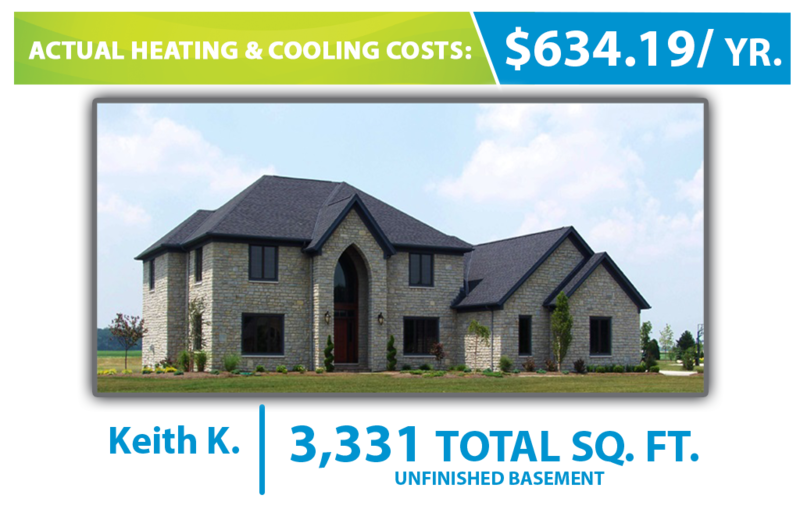 How does our system stack up against your current energy usage? 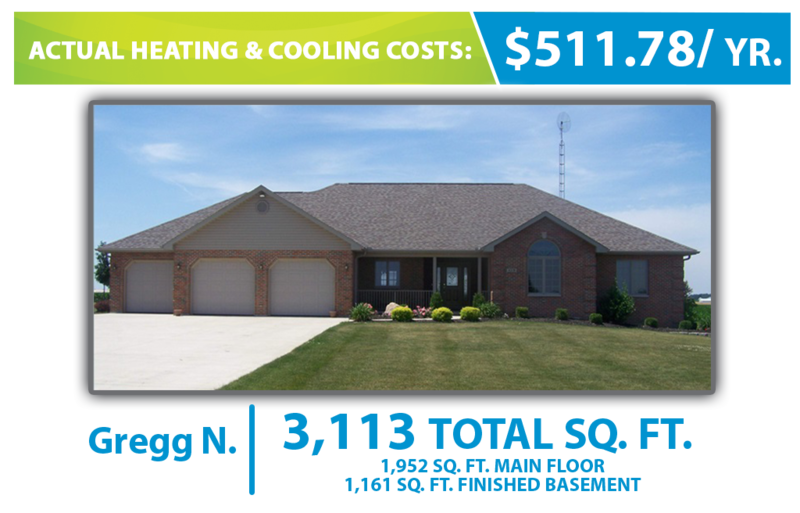 Note: Operating costs are calculated based on state averages provided by the Energy Information Administration. 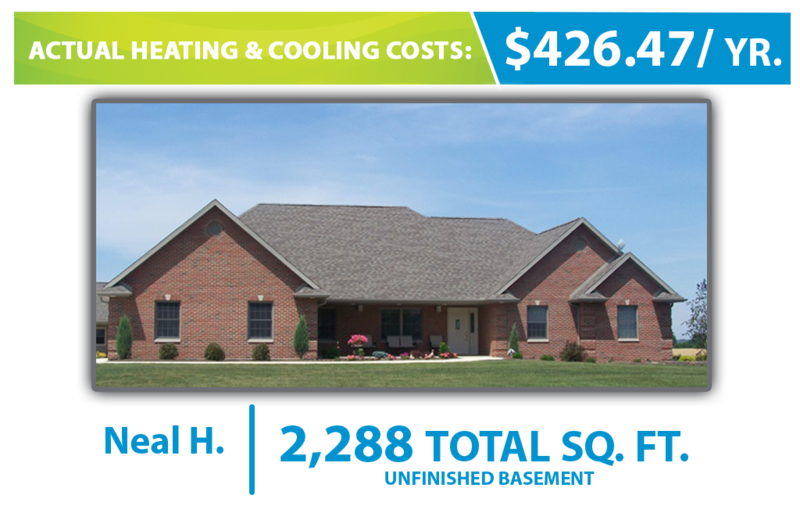 When comparing heating and cooling systems, it’s clear that the Waterless™ DX Geothermal system could save you the most. 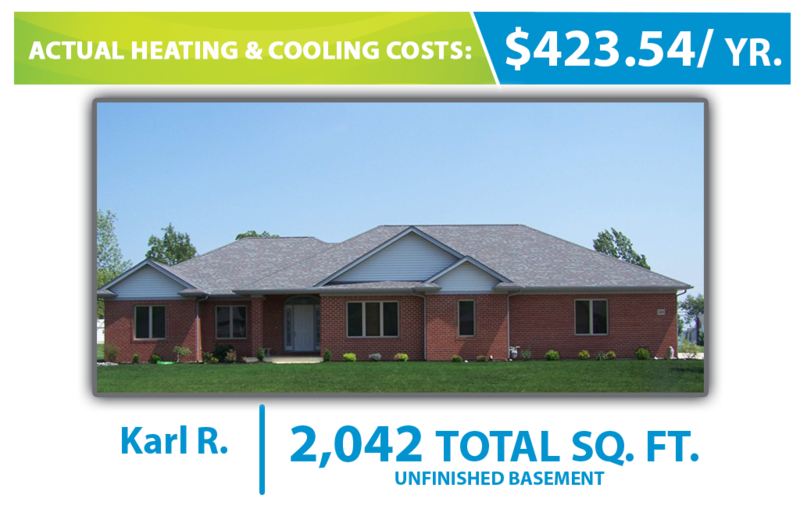 Tested and approved by the Air Conditioning, Heating, and Refrigeration Institute (AHRI), a Waterless™ DX geothermal design has been proven to have one of the lowest operating costs in the industry, all with an exceptional comfort level. 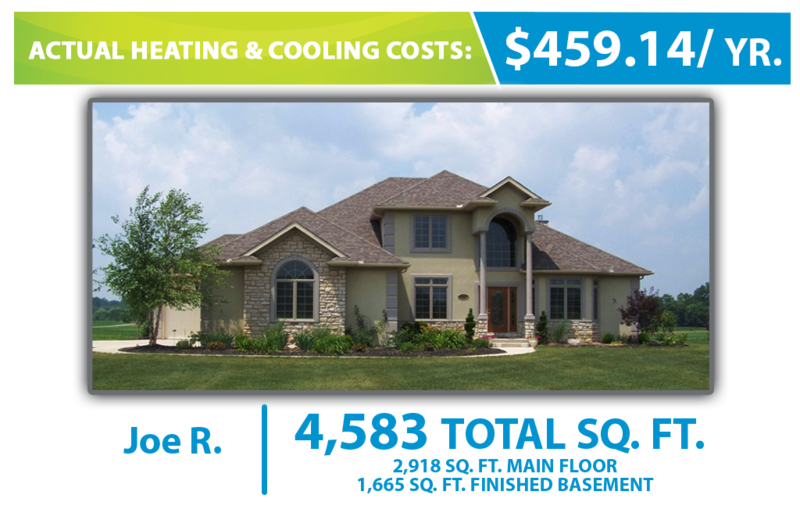 It’s the simplicity and intelligent design of the Waterless™ DX Geothermal system that allows homeowners to have superior cost-savings. 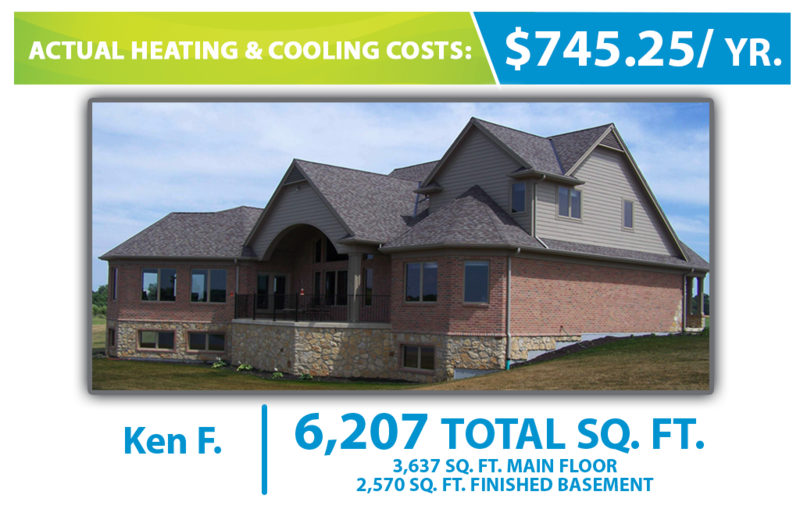 Because the system is designed with fewer parts, you have a more efficient system. 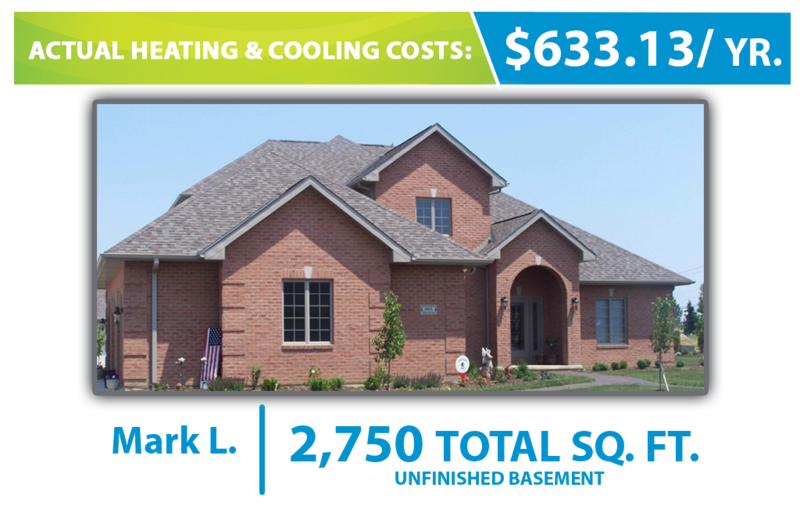 The system ground loop is also designed with copper piping, which is extremely durable. 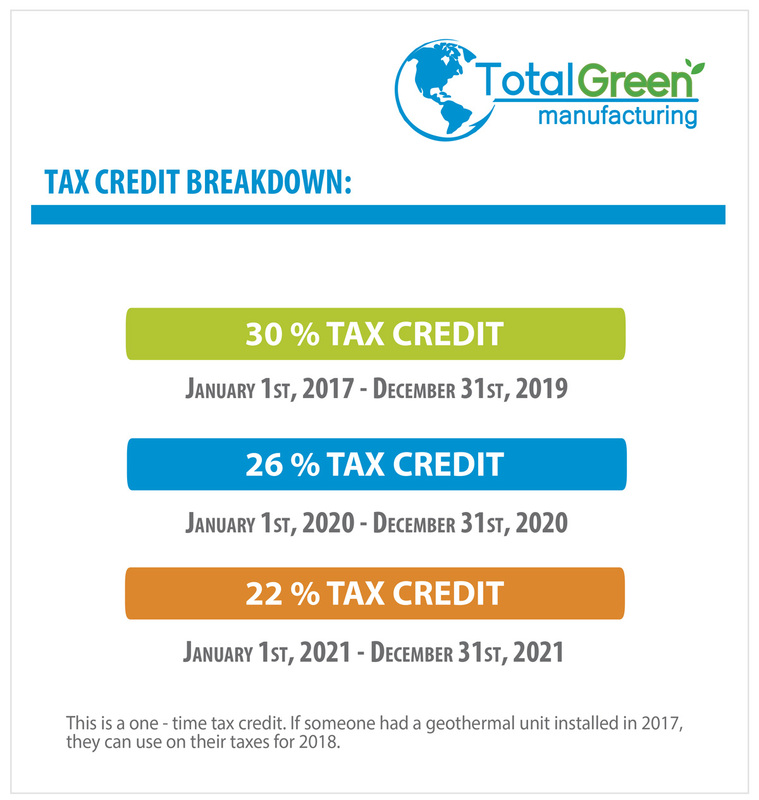 This means a Waterless™ DX Geothermal unit will produce four to five times more energy than it consumes, ensuring you get the maximum amount heat for the lowest cost. 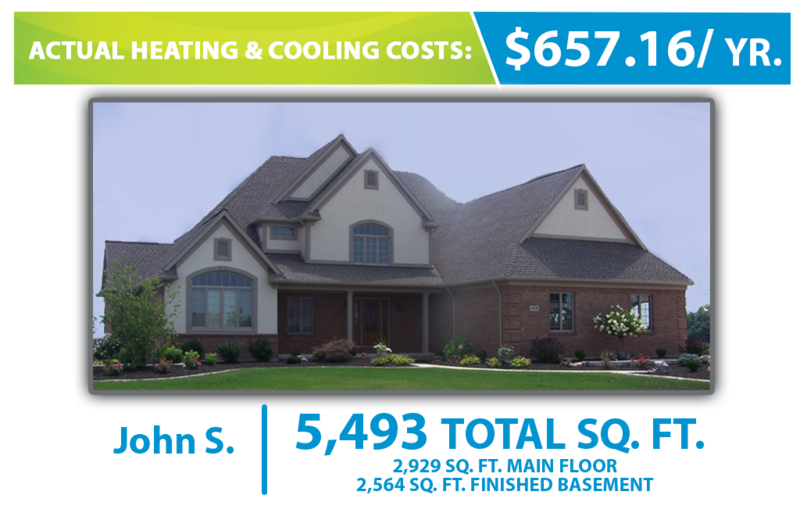 Our customers have seen up to a 70 percent reduction in heating and cooling cost by installing a Waterless™ DX Geothermal system. 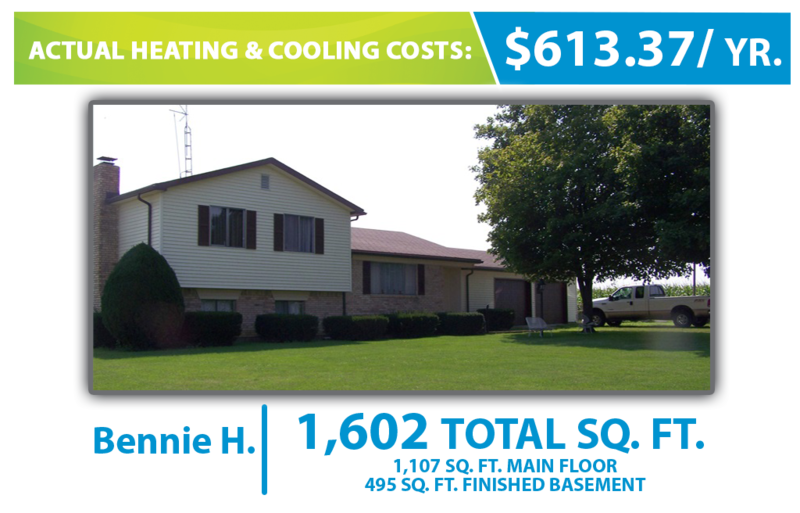 We all understand the value of a dollar is much less than it used to be. 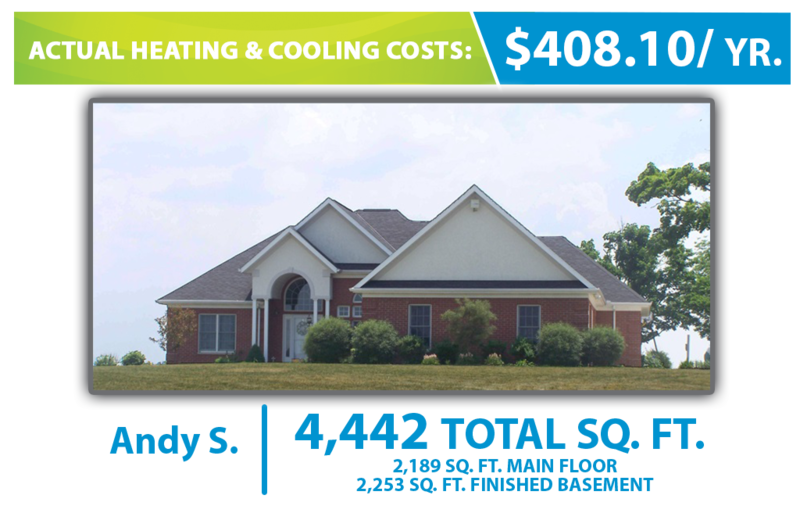 A dollar can barely get you a cup of coffee these days. 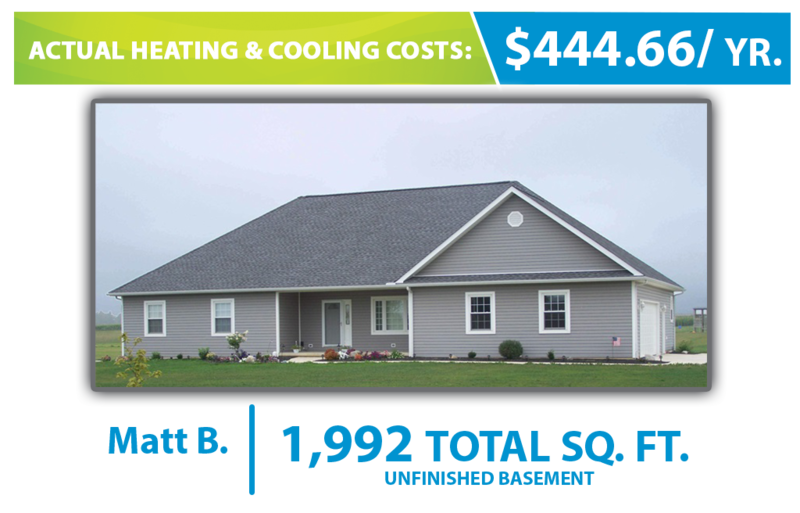 But, shockingly, a DX geothermal system is capable of heating and cooling a 2,100 square foot home for as little as a dollar a day! 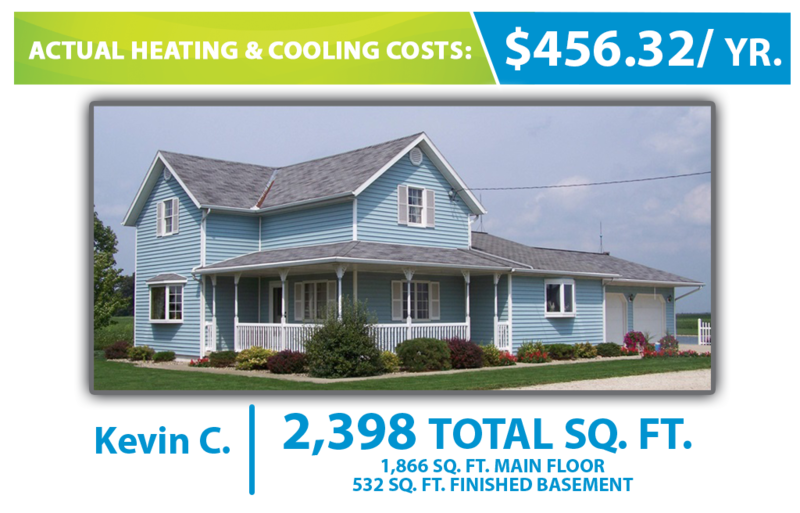 Imagine that, heating or cooling your home for less than the price of a coffeehouse cup of coffee. 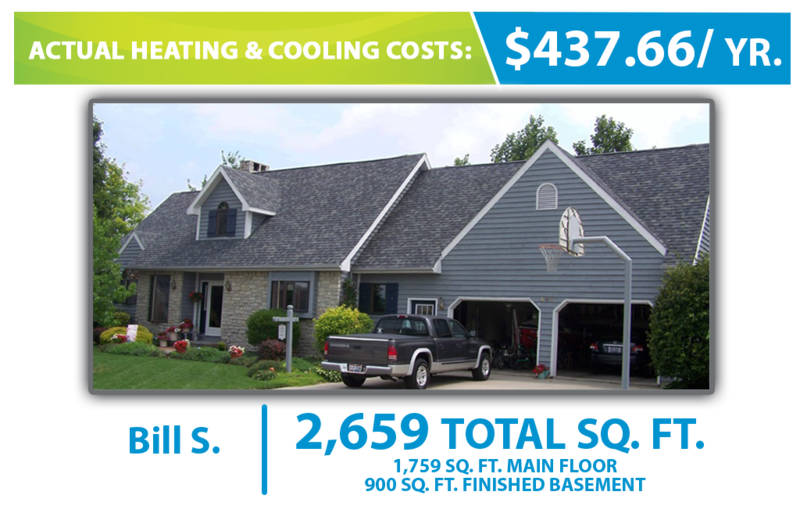 That means your yearly heating and cooling bill could be as little as $365. 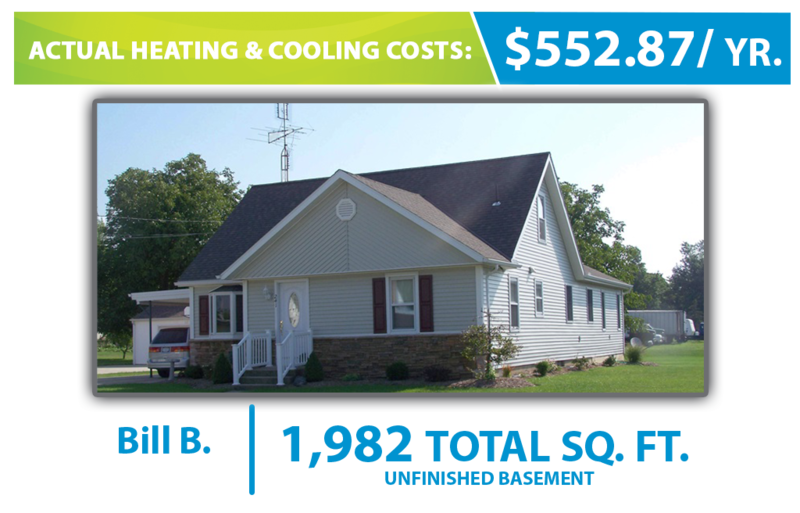 In addition, you can also get free hot water through your Waterless™ DX Geothermal unit for even more savings. 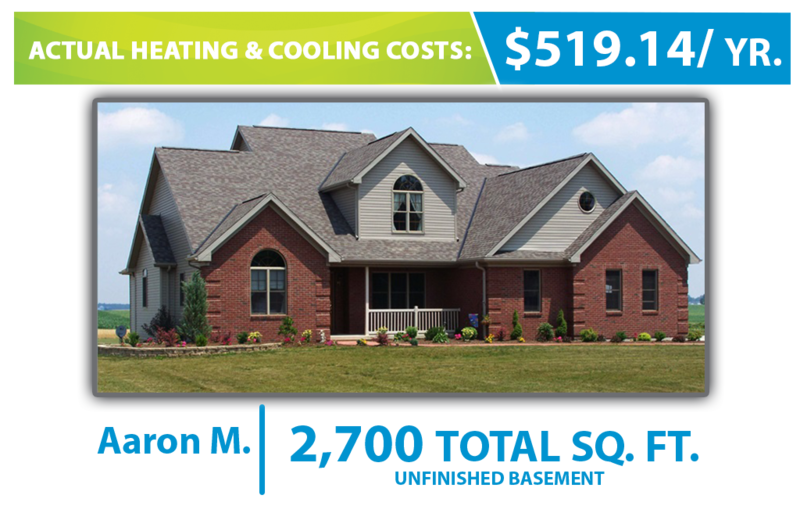 Which means you can save a substantial amount of money with a one-time investment! 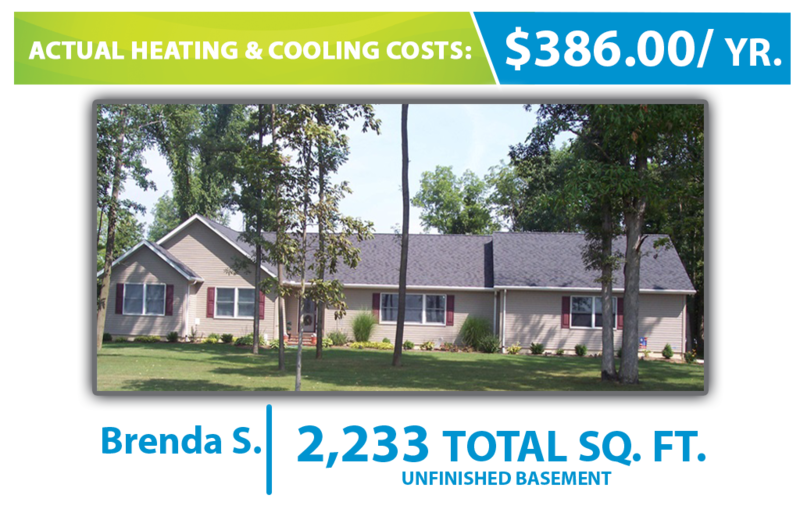 Wondering how simplifying the system can create the more cost-savings for you? 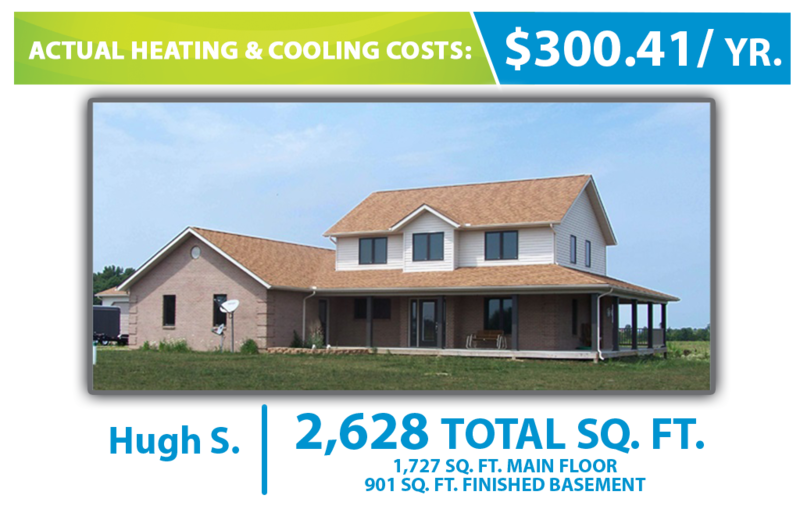 See how a Waterless™ DX Geothermal system works. 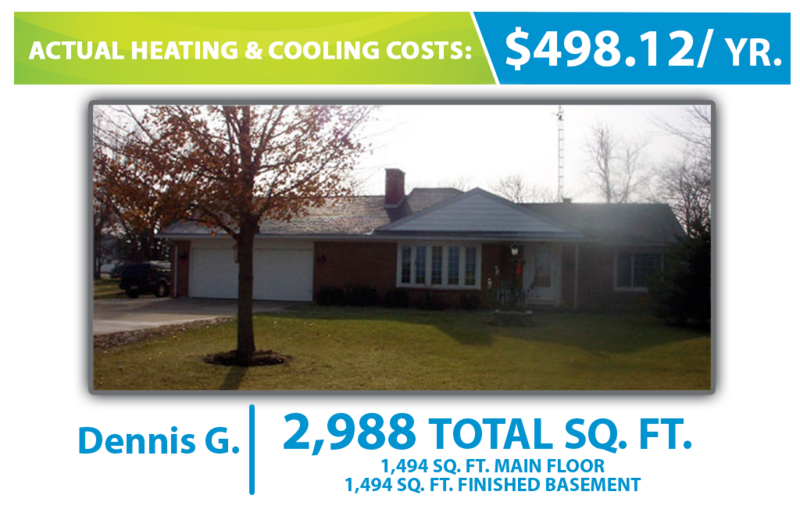 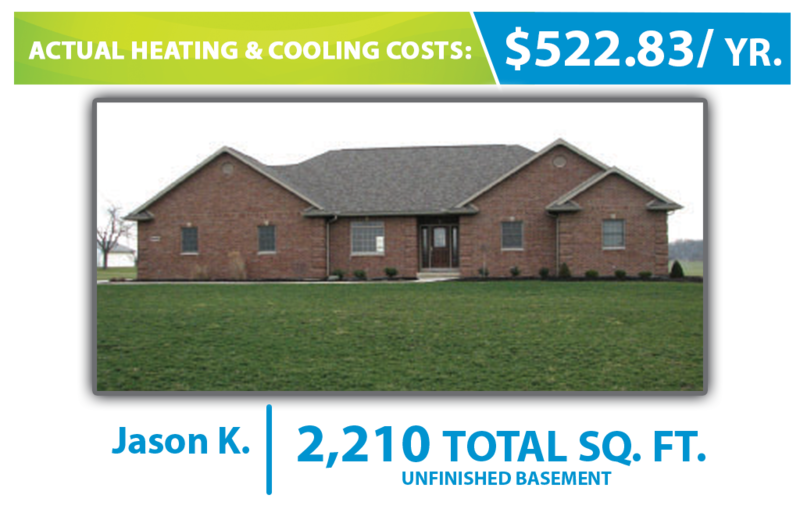 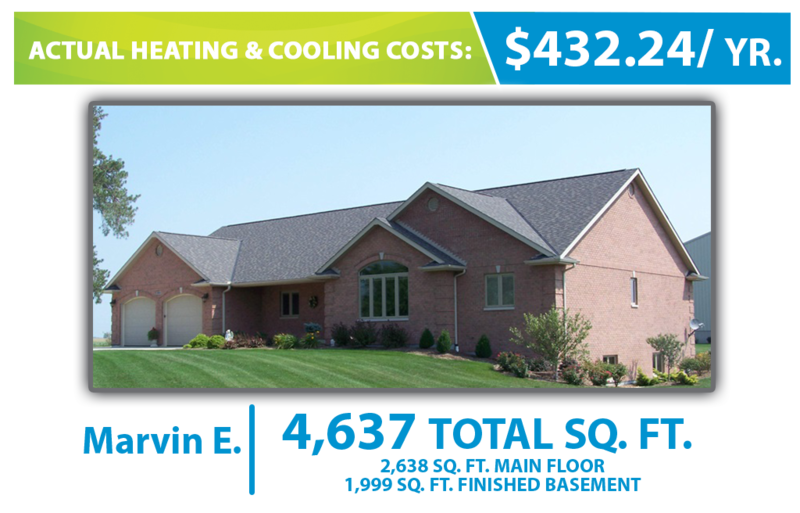 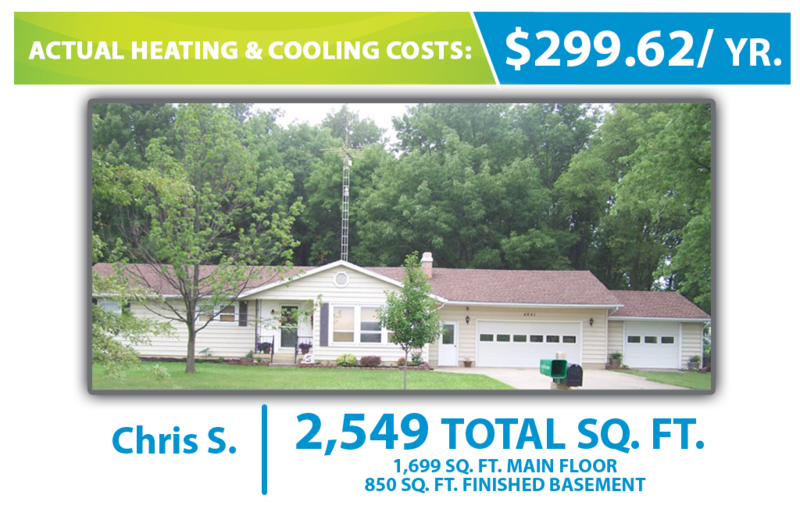 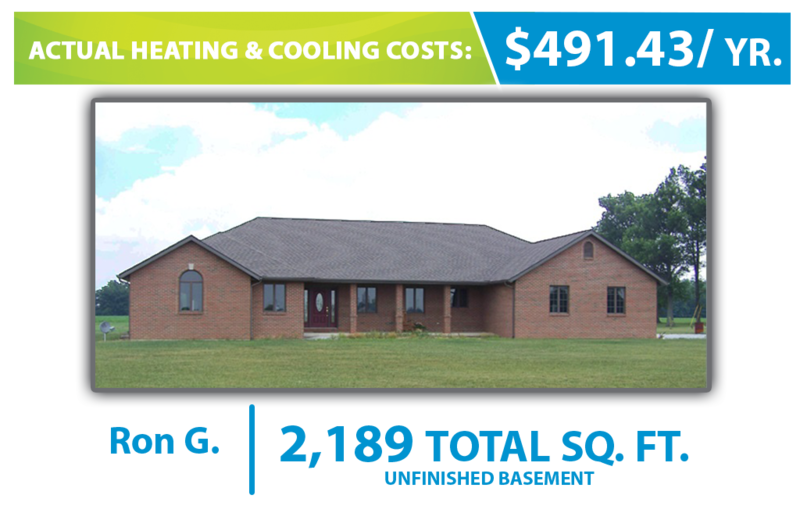 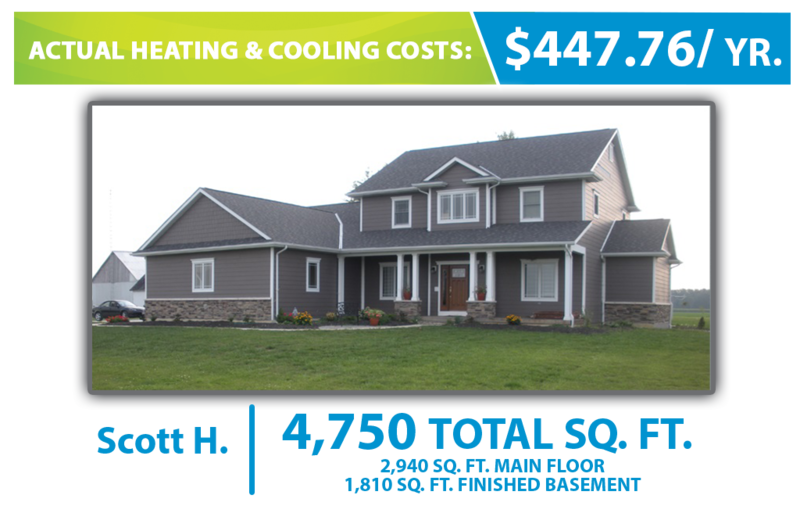 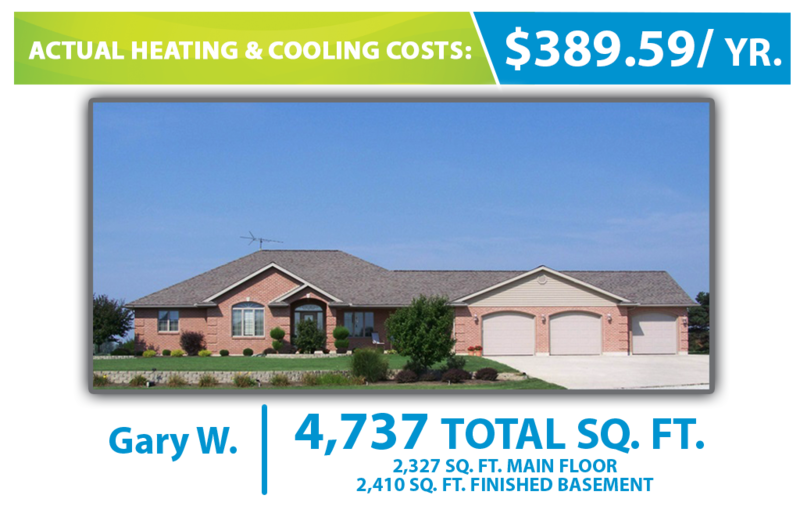 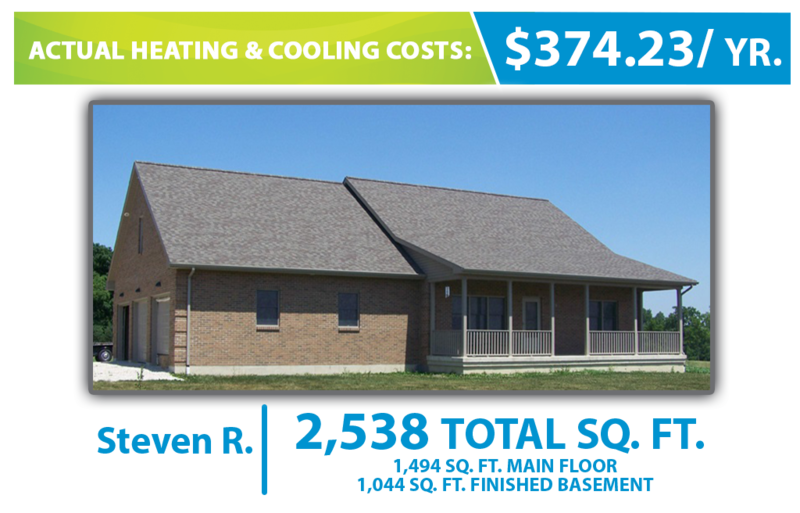 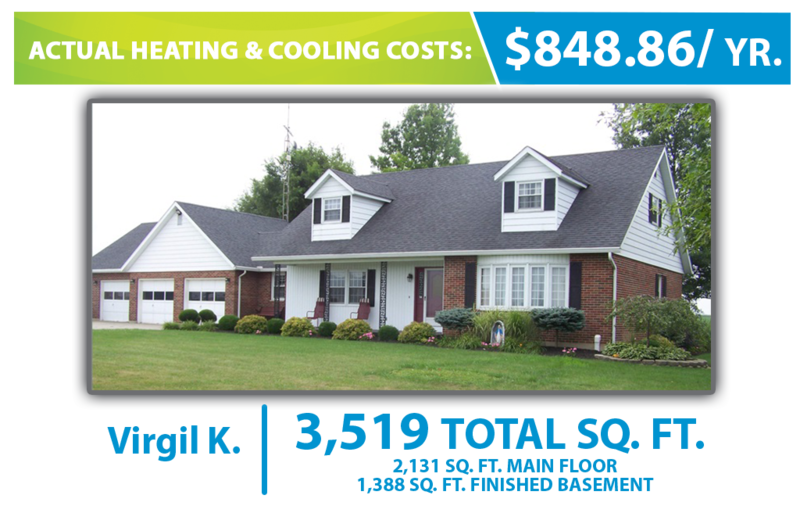 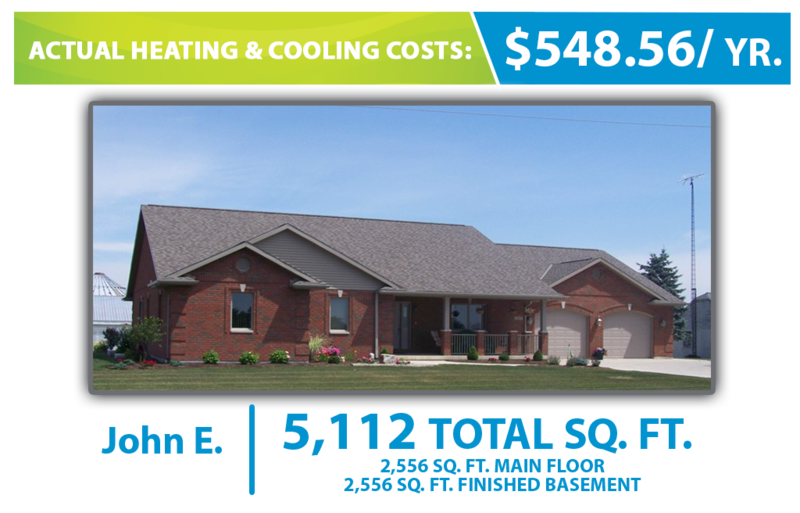 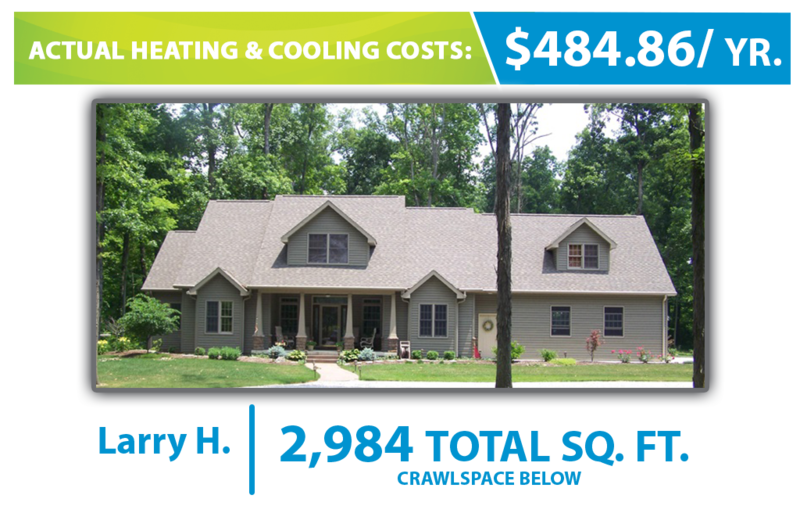 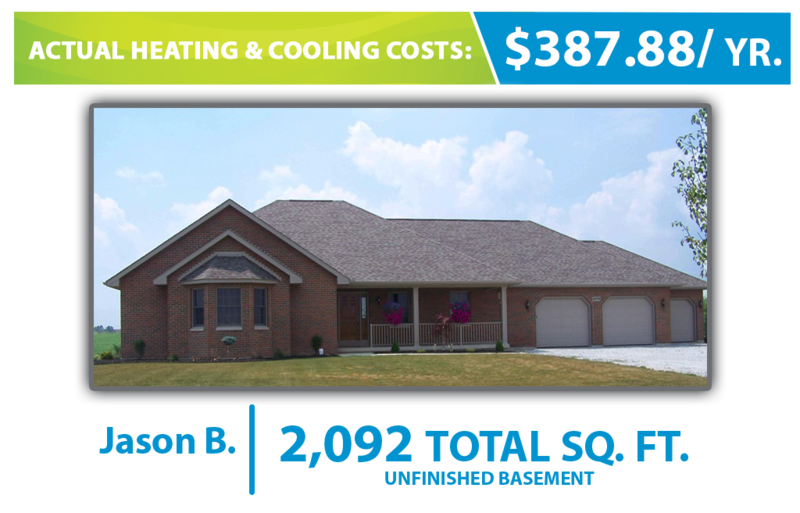 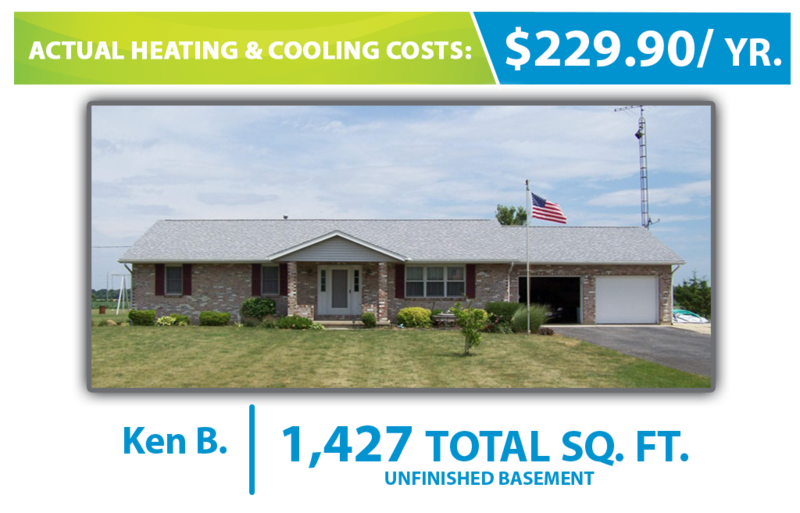 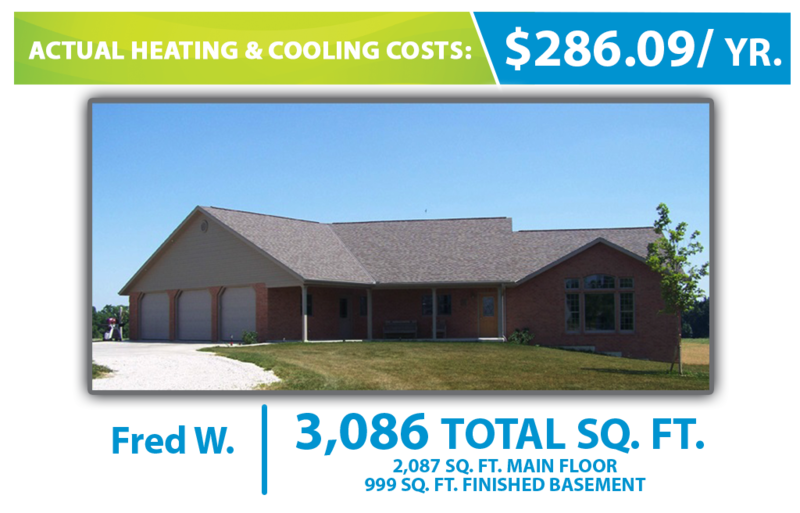 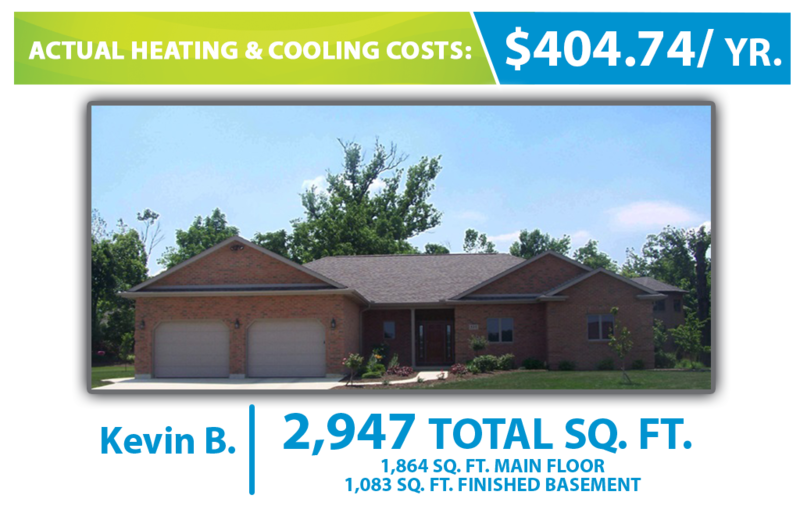 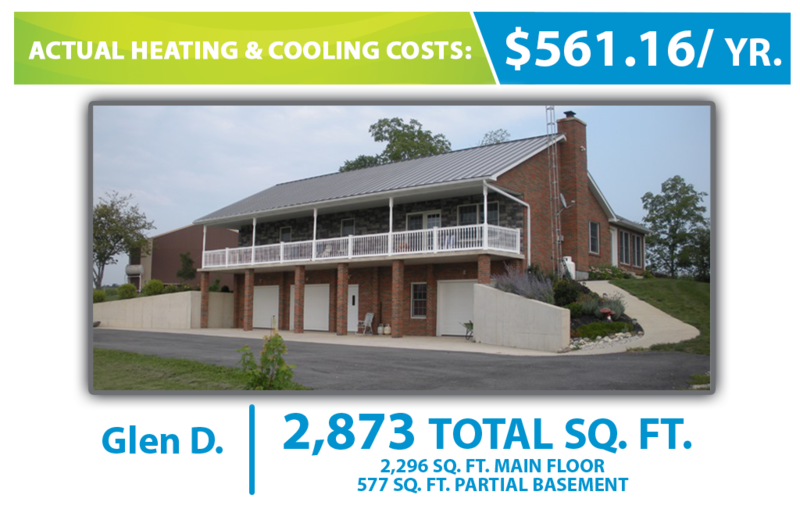 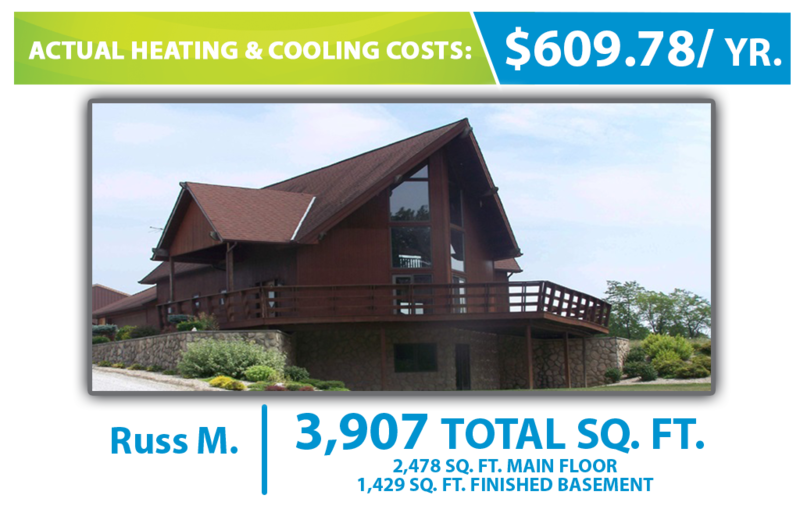 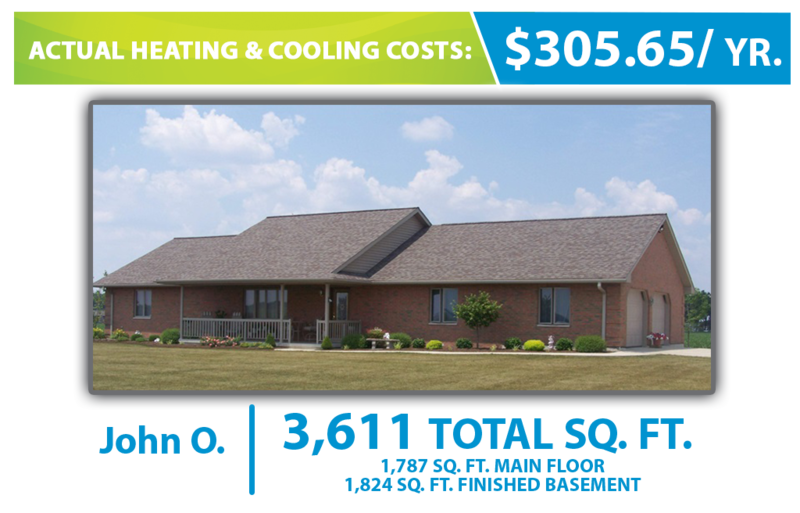 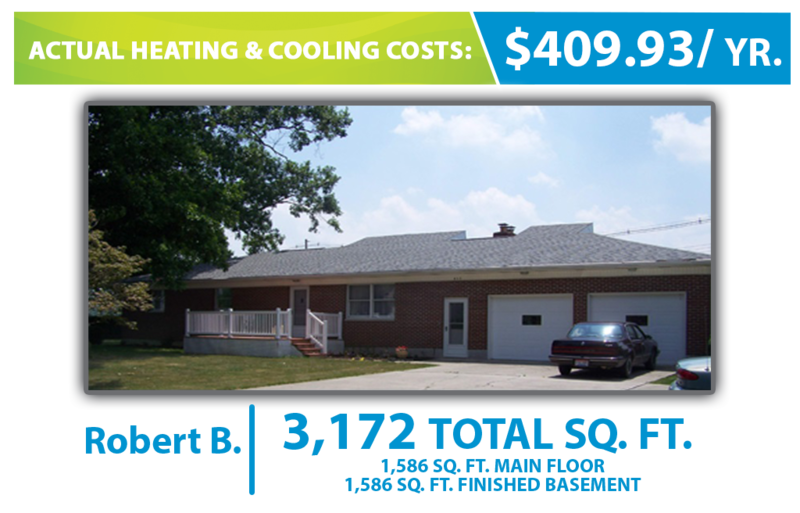 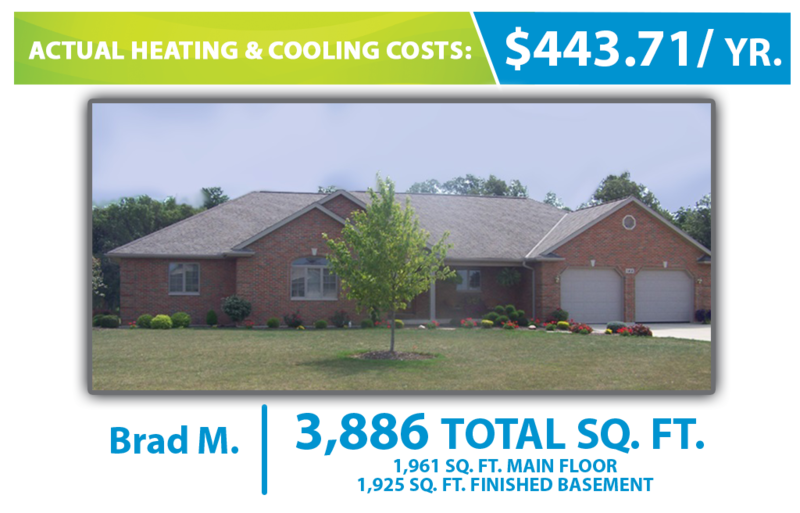 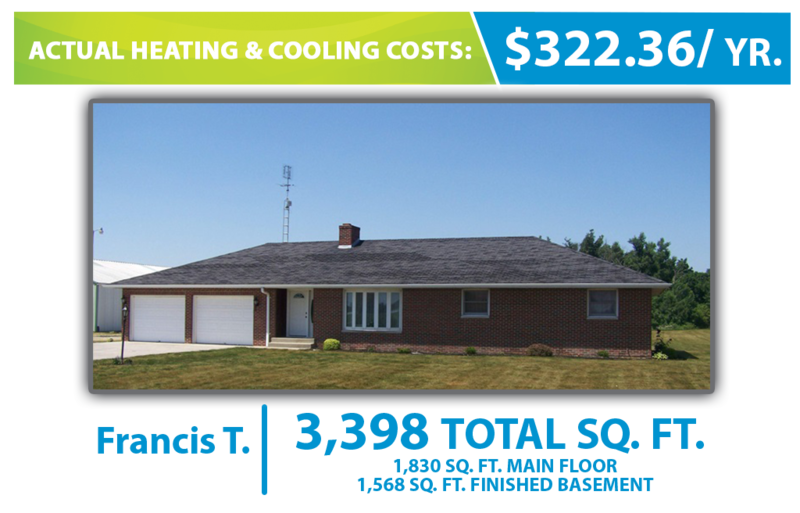 Based on electric rate and insulation factors, operating costs and savings may vary. 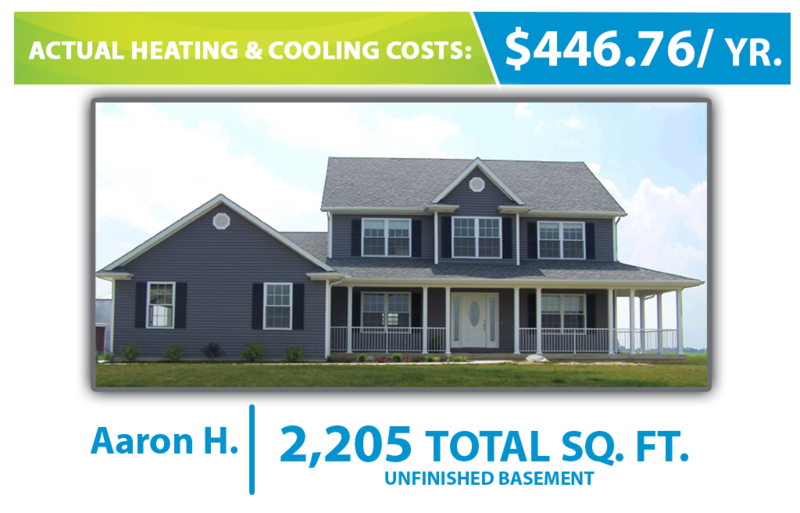 Do you know how much MORE you could be saving with Waterless™ Geothermal? 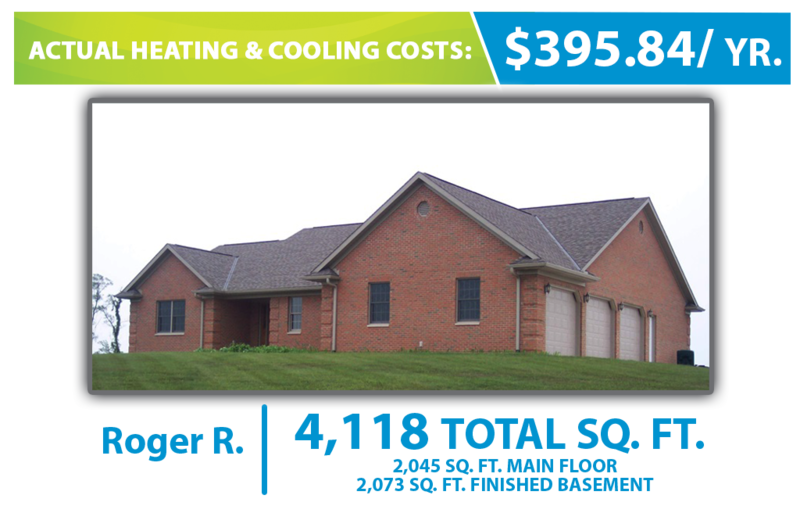 Discover what your savings will look like now!